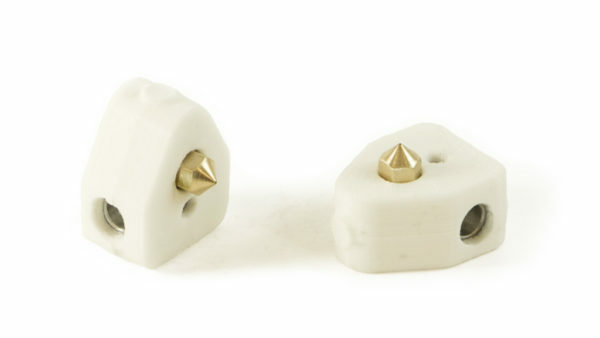 Replace cracked or broken ceramic insulation on your MakerBot Replicator 2X with our heat resistant molded silicone. Includes two new solid aluminum heater blocks with our custom one-piece silicone insulation, two 0.4mm nozzles and one alignment jig. 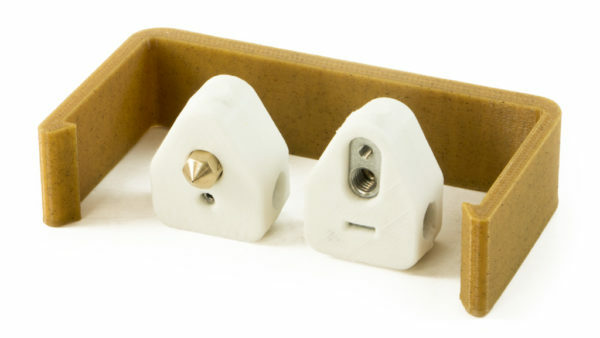 This is an upgrade/replacement to the existing MakerBot Replicator 2X ceramic insulation.